Movable Ink clients can use any email service provider to deliver dynamic content that changes, in real-time, according to the context of each individual consumer. More than 250 brands use Movable Ink to optimize their email campaigns. 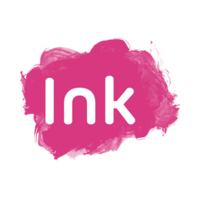 Why do developers choose Movable Ink? Why do you like Movable Ink? What are the cons of using Movable Ink? How much does Movable Ink cost? What companies use Movable Ink? What are some alternatives to MailChimp, Campaign Monitor, and Movable Ink?